A denture is a removable dental appliance replacement for missing teeth and the surrounding tissue. Our family dentists in Thornhill work so the denture closely resembles your natural teeth and may even enhance your smile. Dentures are a cost effective measure for extensive tooth loss. Our dental professionals will work with you to both inform and teach you how to get the best use out of your dentures. 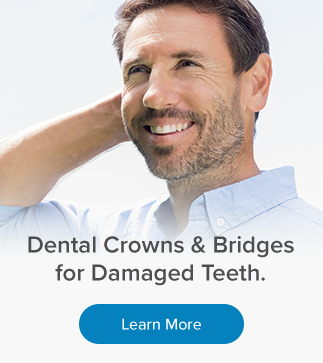 In addition to denture design and facilitating their construction, we also provide consultation and follow up appointments to help make sure that your dentures are as functional and comfortable as possible. A conventional denture is made after the teeth have been removed and the gum tissue has healed, usually taking 4 to 6 weeks. During this time, the patient will go without teeth. Immediate dentures are made in advance and immediately placed after the teeth are removed, thus preventing the patient from having to be without teeth during the healing process. What can I expect after my appointments?